Direct Action® Dragon Egg® is 25-liter capacity backpack for either short patrol duties or EDC use. 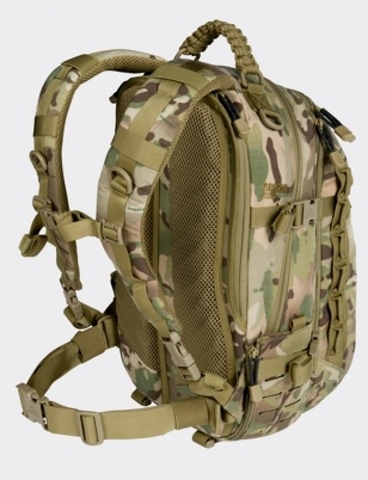 The pack features two hydration bladder pockets - one in the main compartment and additional in the zipped back part. The rear pocket, thanks to padded sleeve, can be used for safely carrying multiband radio devices or notebook (15&apos;&apos;). 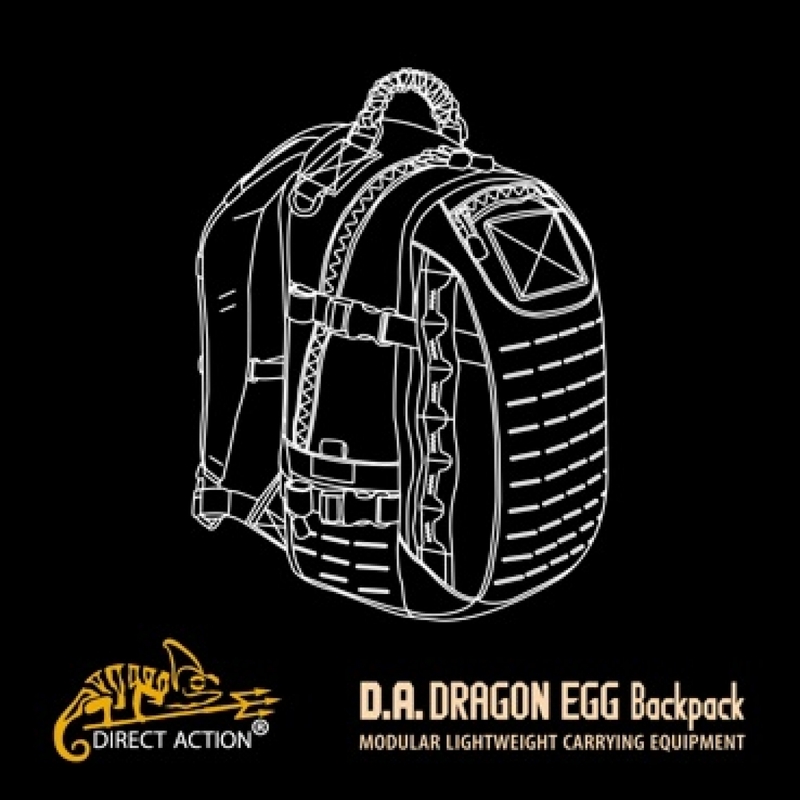 Front pocket of Direct Action® Dragon Egg® features zipped mesh pocket and simple organizer for small essentials. Additional side pockets can carry small and flat items, after unzipping fit standard U.S. canteen. 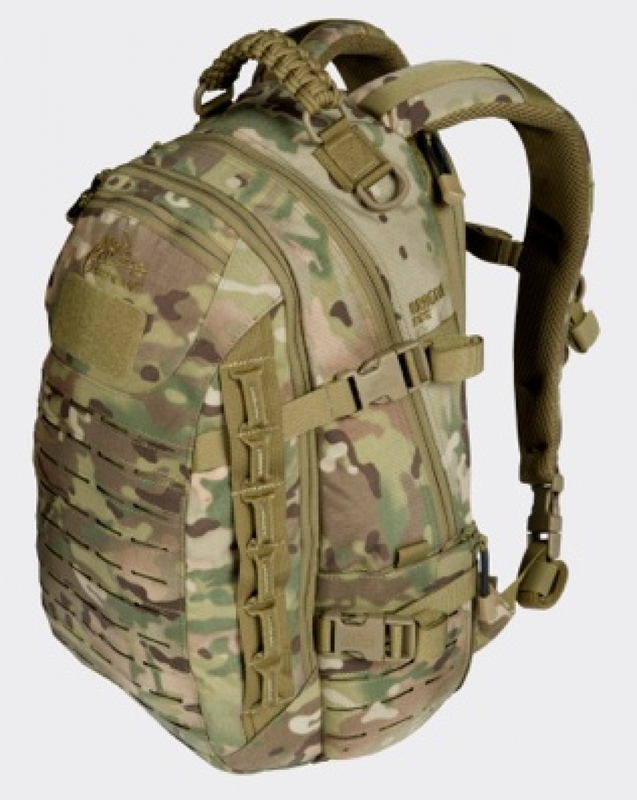 Laser-cutted system compatible with MOLLE/PALS makes the backpack not only fully modular, but also still maintains low profile look. 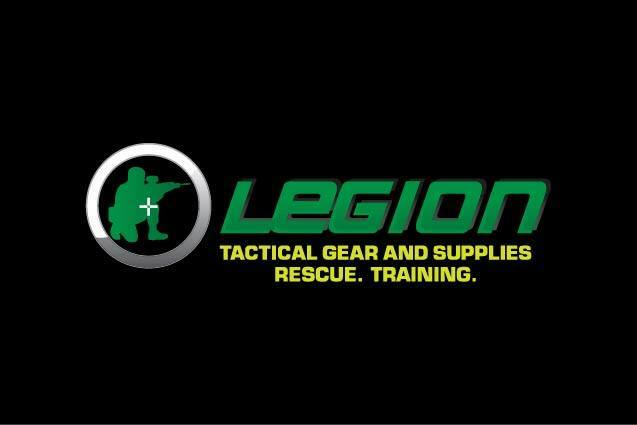 Thanks to the egg shape, the pack has smaller height and width then other packs with similar capacity and makes it more comfortable with belt kits or ballistic vests. Suspension system is based on comfortable shoulder straps and internal stiffener in the back. Made of durable 500D Cordura® nylon fabric with water resistant coating.